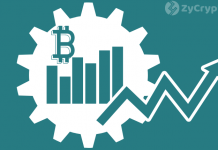 Although the cryptocurrency market has been in a bloodbath this year which has intensified towards this end of the year, some indicators such as Google Trend search history suggest that cryptocurrencies are still quite popular around the world. This fact is supported by a poll conducted by the Bank of England via its official Twitter page. The poll which was intended to know people’s preference in terms of payment methods as an indication of the future of payments, has 6662 participants already, 4 days to the end date. 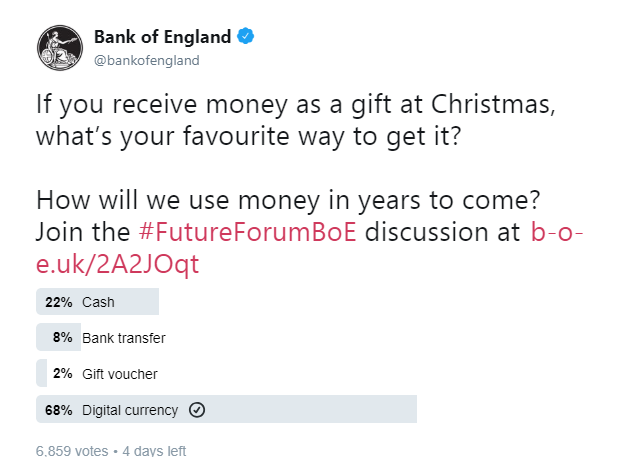 According to the result of the multiple choice question “If you receive money as a gift at Christmas, what’s your favorite way to get it?”, 68 percent of the participants prefer digital currency such as cryptocurrencies as a means of receiving money for Christmas. Cash followed as the next preferred option with 22 percent of the votes while 8 percent went for bank transfer. 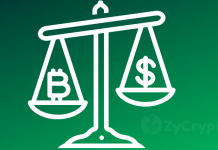 While the choice of method for receiving funds is mainly determined by what the receiver intends to use it for (e.g to invest in cryptocurrency), the glaring preference for cryptocurrency as a means of payment has some meaning to it. First, the transaction is faster. 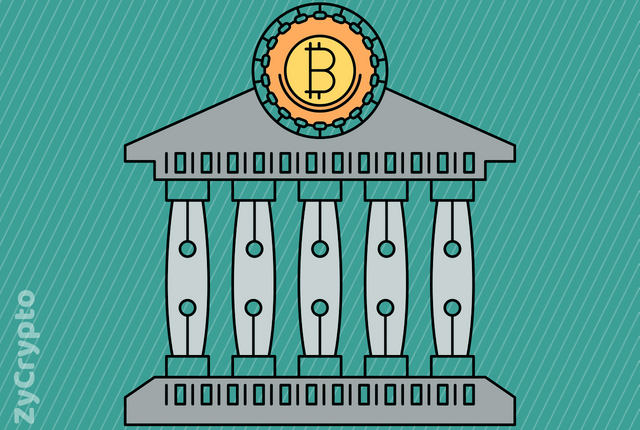 It only takes a few seconds for cryptocurrency transactions to complete as opposed to bank transfers. Secondly, cryptocurrency payments are way cheaper. For instance, payment using Ripple’s XRP is virtually free. Just last month, $910m worth of XRP was moved on the network. The transaction fee? 0.000012 XRP, way less than a dollar worth of XRP. imagine the cost of sending the same amount through bank transfer. It will cost millions of dollars. The result of the polls suggests there is a bright future for cryptocurrencies if they can be so popular at this time when the market is in a terrible state. This explains why payment-focused cryptocurrencies like Ripple’s XRP are getting wider coverage while traditional payment companies like SWIFT are struggling to keep up. This popularity may explain why the market is showing a steady recovery after a bear market that seemed irreversible. For the year 2018, it is almost too late to measure any real impact and most investors have given up all hope. However, 2019 has been predicted as a year for cryptocurrencies with a bright future for the industry. However, there is a lot of fear and uncertainty from investors already. Will the year be as good as it is expected to be? Previous articleNew format of TradersFair&GalaNight, Malaysia includes CryptoExpoConference!